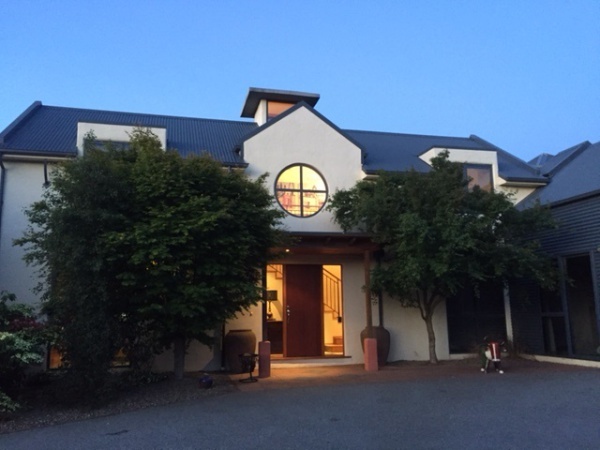 With stunning views of the Mount Pisa Range, this B&B is situated on a large private section and offers guests the use of an outdoor spa and swimming pool. Private off-street parking and free WIFI is available. 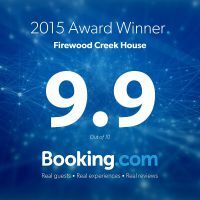 Firewood Creek House provides a relaxed atmosphere and guests are encouraged to make themselves at home. Cromwell is perfectly located (45mins) between Queenstown and Wanaka, making it ideal for those wishing to explore all of what Central Otago has to offer. Guest are welcome to enjoy the outdoor entertaiment area and BBQ available at this B&B, as well as wander around the large gardens. 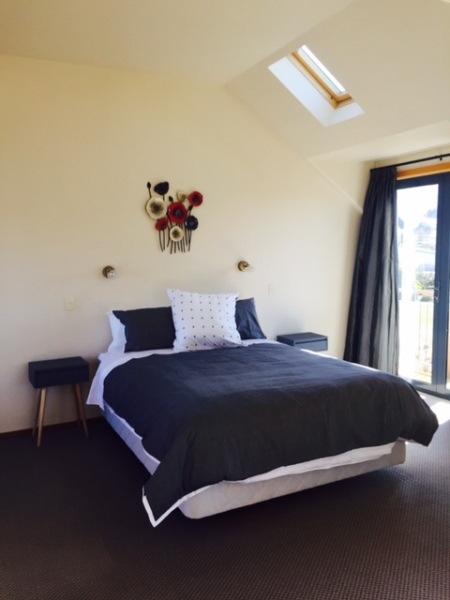 A quick 2 minute walk to Lake Dunstan is easy to access from the front of the property. 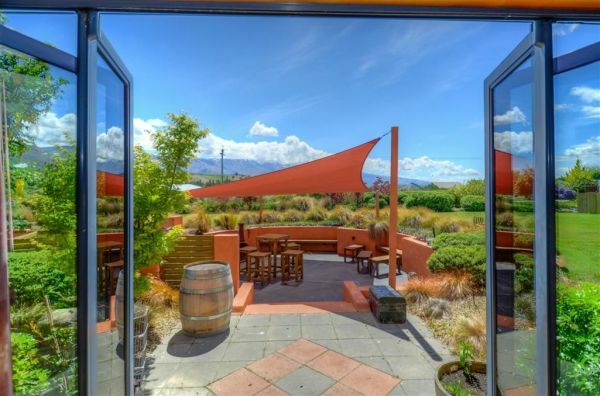 Cromwell is a renowned wine growing region and a must for any wine enthusiast with a good selection of vineyards and cellar doors to choose from. In the summer months, it also produces a wide selection of stone fruits and cherries and when available these local produce are provided to our guests as part of our breakfast menu. This spacious room has its own balcony with mountain and lake views. 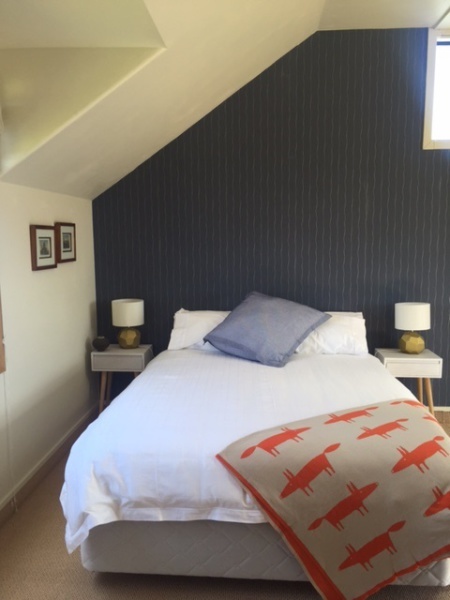 The room has a walk in wardrobe and private ensuite with jet shower and bath. Freeview TV and tea and coffee is provided in the room. Contact us for up to date room rates. All our rates include breakfast and GST. The suite has 2 balconies with lake and mountain views. A separate area can be used for relaxing, taking in the views or watching TV. A large walk in wardrobe leads to an ensuite that has both a power shower and a rain shower.